Motorcycle themed decals and stickers. Personalize your car, truck, window, etc... with this vinyl Akrapovic decal die-cut sticker. Personalize your car, truck, window, etc... with this vinyl Alpinestars decal die-cut sticker. Personalize your car, truck, window, etc... with this vinyl Arai Helmet decal die-cut sticker. Personalize your car, truck, window, etc... with this vinyl Attack Performance decal die-cut sticker. Personalize your car, truck, window, etc... with this vinyl CAN-AM decal die-cut sticker. Personalize your car, truck, window, etc... with this vinyl Ducati decal die-cut sticker. Personalize your car, truck, window, etc... with this vinyl Fly Racing decal die-cut sticker. Personalize your car, truck, window, etc... with this vinyl FMF Logo decal die-cut sticker. Personalize your car, truck, window, etc... with this vinyl Galfer decal die-cut sticker. 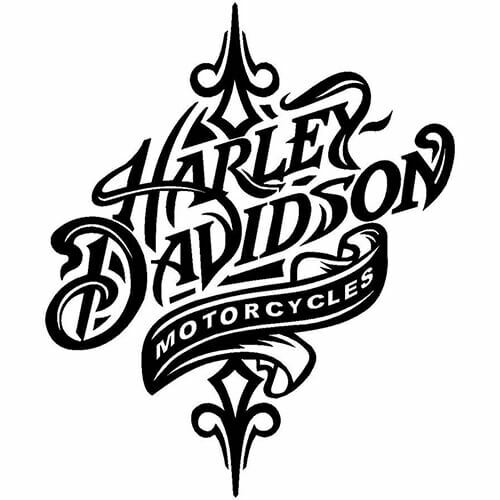 Personalize your car, truck, window, etc... with this vinyl Harley-Davidson decal die-cut sticker. Personalize your car, truck, window, etc... with this vinyl Harley-Davidson Logo decal die-cut sticker. Personalize your car, truck, window, etc... with this vinyl HJC Helmets decal die-cut sticker.